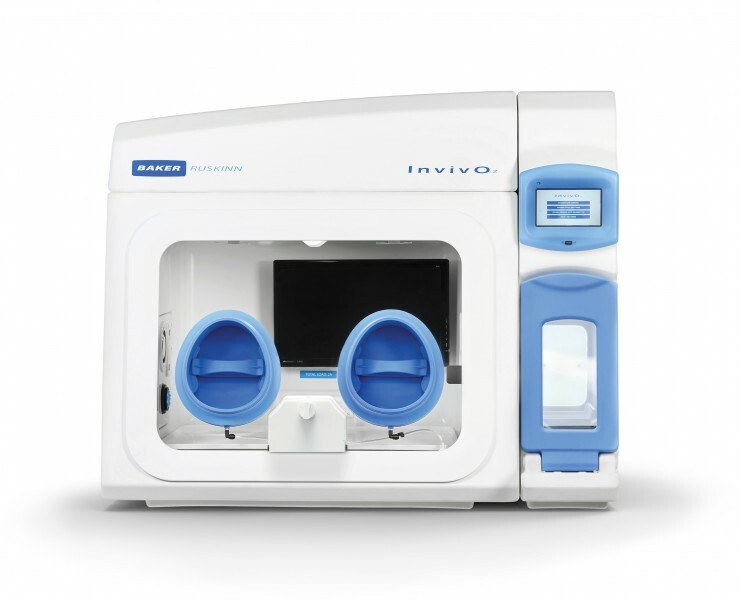 Our InvivO2 workstation is packed with new, innovative features that allow you to study even the most complex cell interactions under perfect physiological oxygen conditions. 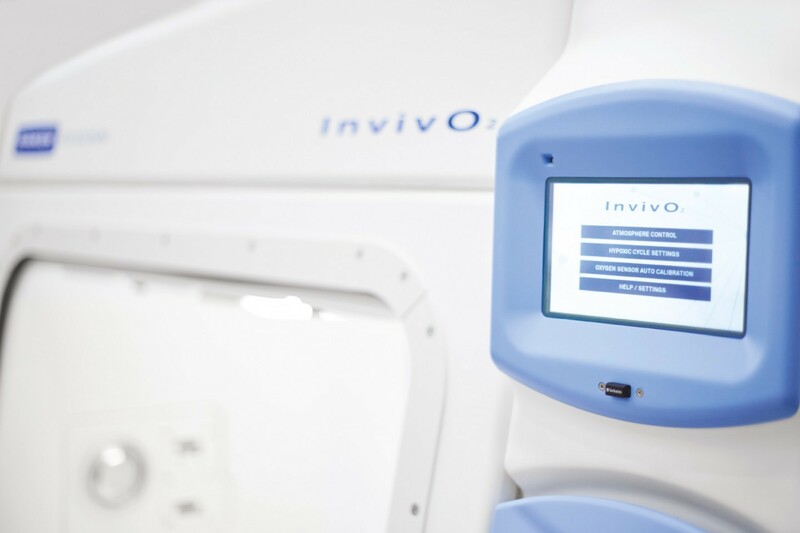 Whether you’re hoping to replicate the environment of blood vessels or lung tissue, the InvivO2 is the best tool for the job. 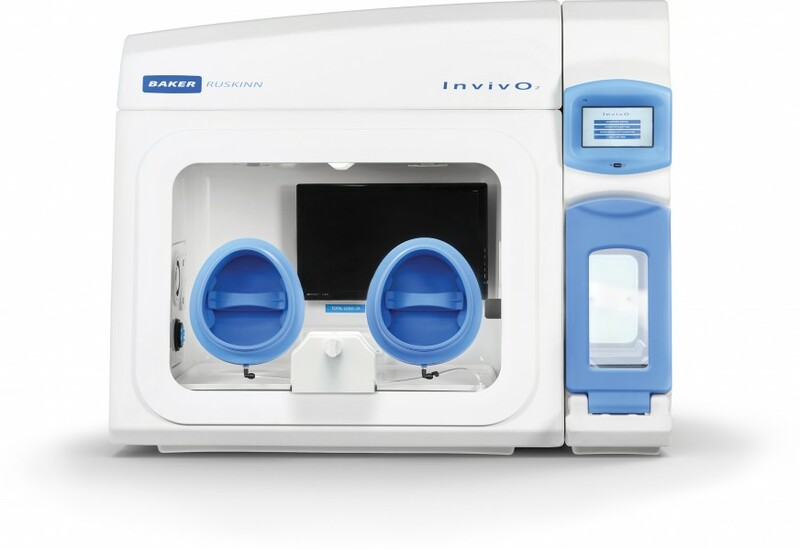 Easy to use and adaptable to meet your needs, especially for cell culture applications that require carefully controlled oxygen regulation, InvivO2 offers accurate and stable user-defined environmental controls, direct access to the inner chamber. Each one of Baker Ruskinn’s InvivO2 three models is carefully refined to suit your specific needs, with advanced ergonomic design providing excellent hand access and rapid single plate loading. O2 control (from 0.1% to 23.0% in 0.1% increments in standard mode). CO2 control (from 0.1% to 30.0% in 0.1% increments). Humidity control (using Aquasorb humidity packs) controlled by touching the screen. Temperature control (5° C ambient to 45.0° C in 0.1° C increments). Data log (one data set per minute, each set comprises: time, date, O2 (set/actual), CO2 (set/actual) humidity, temperature). Light control (on/off, dimming function). 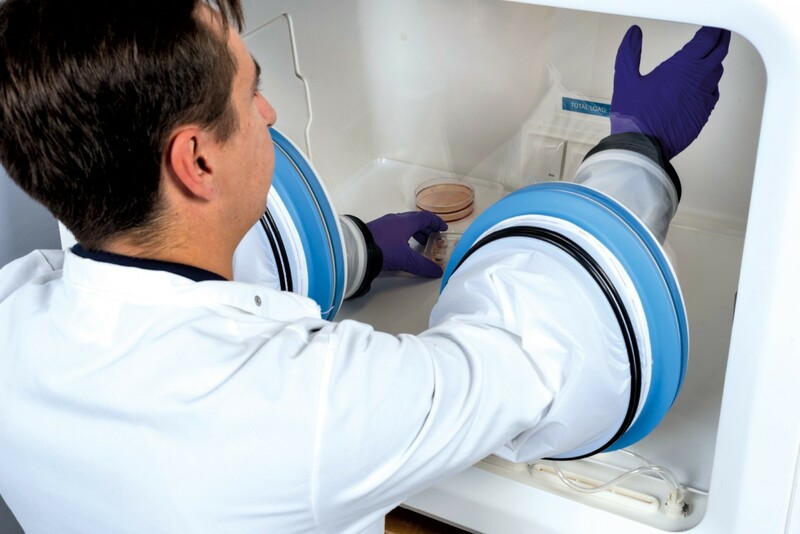 This study provides evidence that the use of a hypoxia workstation fitted with rubber ferrules on the floor plate and an optional anti-vibration plate reduces vibration by up to 59% over a standard CO2 incubator, improving cell adhesion by more than 25% (p = 0.01).